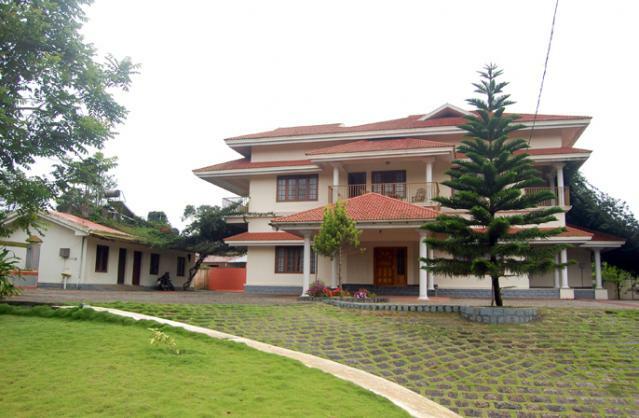 The Junction, a modern villa located at Vandanmedu is nestled in the midst of lush Western Ghats, about 4,000 feet above the sea level. 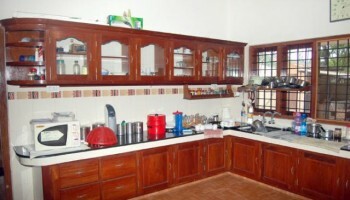 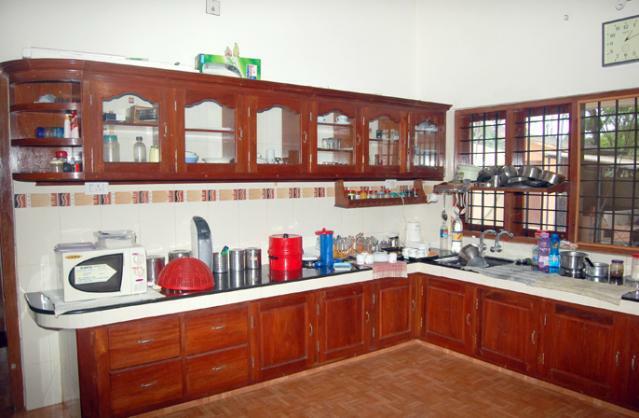 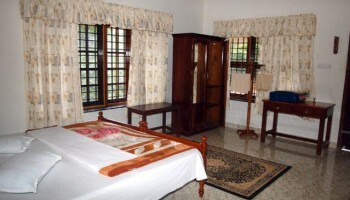 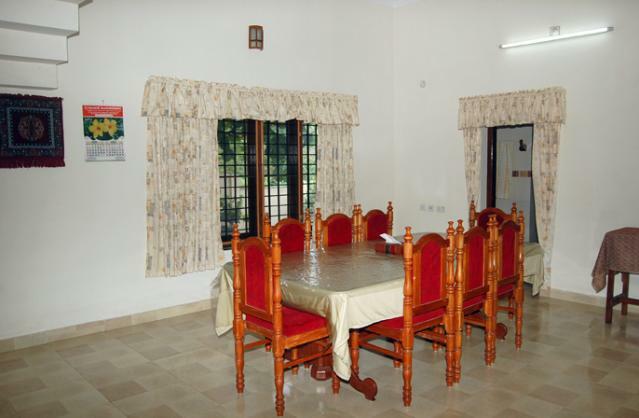 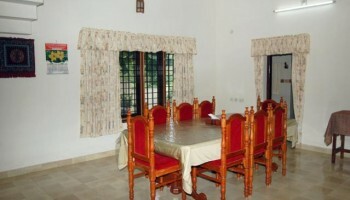 It has rooms with high standards of comfort, hygiene and convienace. 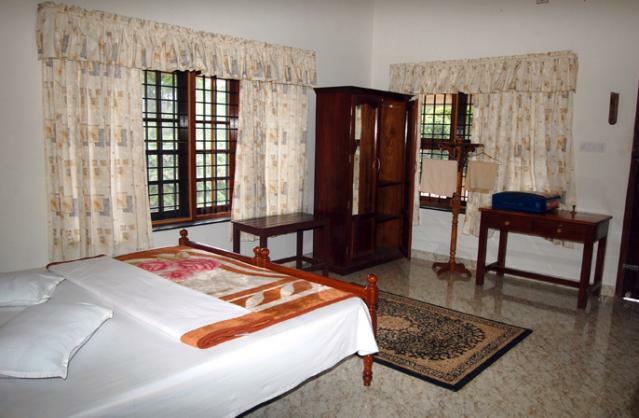 It offers personalised service to make your stay comfortable and memorable with your family and friends. Stay, dine, relax and enjoy at The Junction in Vandanmedu, Kerala, South India and discover a new world that seems to be a representation of paradise on Earth.